India and England cricket players will wear the black armbands in the final and fifth test match. The last test match between India and England will start from Tomorrow on Friday in Chennai. Both team players are wearing the black arm bands in memory of former Tamil Nadu Chief Minister J Jayalalithaa. All the Tamil Nadu people were mourned for the death of the most popular politician, J Jayalalithaa. 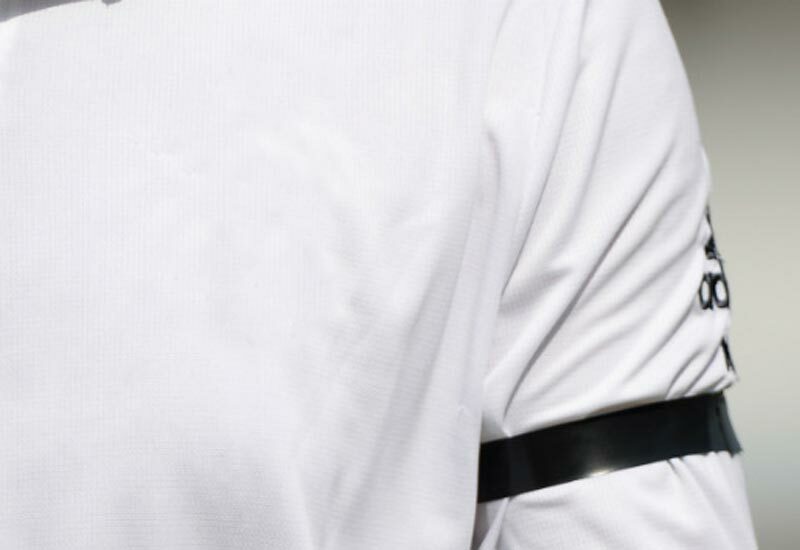 Also, the Tamil Nadu Cricket Association has requested the players of India and England to wear black arm bands in the fifth Test as a mark of respect. India have won their series of this five-match test series by 3-0. The fifth and final test match is going to conduct on this Friday. The team India didn’t stop their net practice and it shows that the team needs bang win as 4-0. Check the India vs England fifth test squads here and other updates.